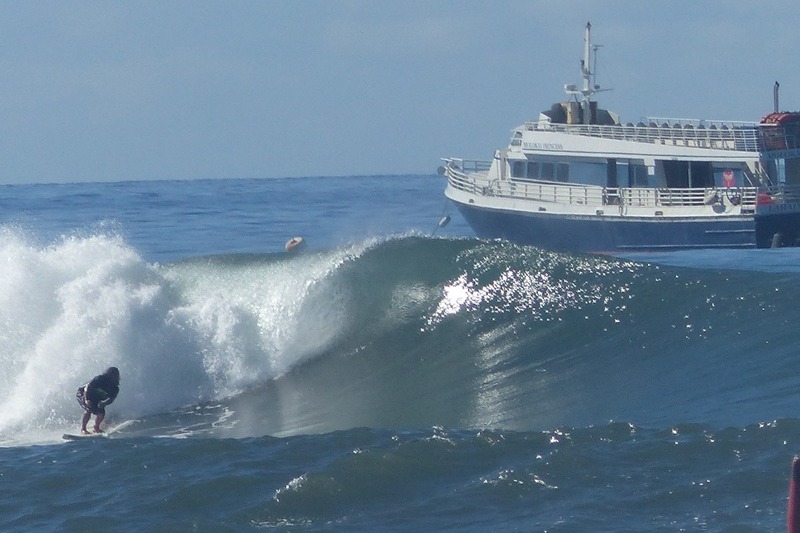 Bring Back Lahaina Harbor Surf Cam! There has not been a live web stream available for checking ocean conditions in Lahaina for over a year. Sadly, the Lahaina Fish Co. cam was never replaced after it went down. 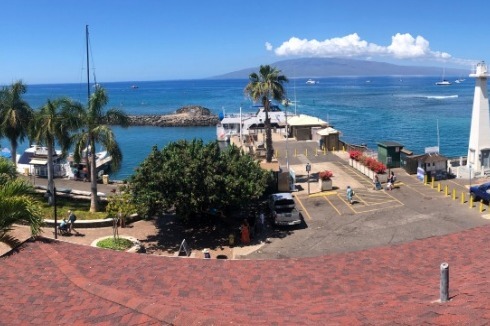 We have secured a new amazing location for a live webcam right in front of Lahaina Harbor. The funds from this campaign will be used to purchase a high-quality Axis IP camera and cover install costs. The Lahaina Harbor live stream will be embedded to its own webpage and be 100% accessible to the public for free. (Looking at you Surfline.) The live stream player will run on HTML5 instead of Flash so that you can view it on mobile or desktop, giving the community consistent access to live conditions! The plan to keep the camera operational is to run advertisements from local businesses to cover monthly internet & server costs. Thank you to everyone for the donations. The camera is live here lahainaharborcam.com/live-cam. Mahalo to everyone for the support! Here is a sneak peek of the view. We are on schedule for having the camera go live by next week.